The Championship tees measure a tough 7,256-yard and with a par 71 it will test every club and shot making skill of those who compete here this week. 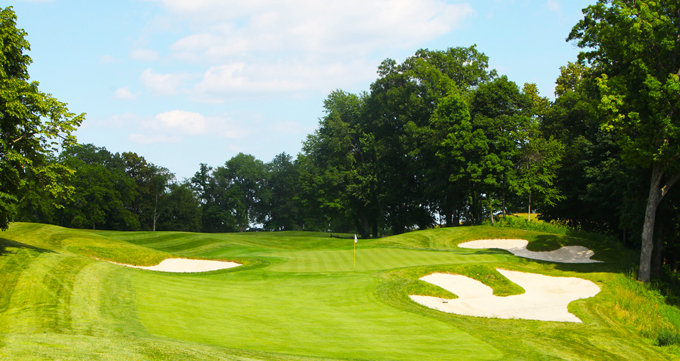 The TPC Deere Run is just two hours from Chicago and is located in the Quad Cities region of Western Illinois. the16th. 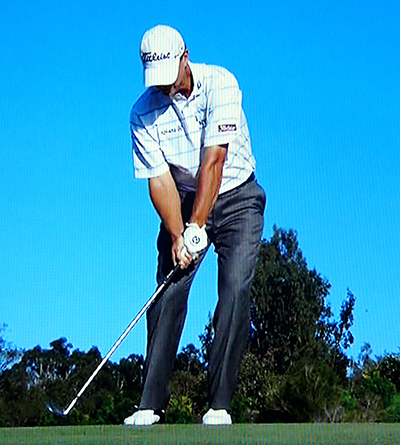 It’s not really hard to see why I am sticking with Steve Stricker 11/1 this week, with three back-to-back wins, a Top 10 and a Top 5 finish since 2009, he obviously loves this track. Steve was also going well at last week’s Greenbrier Classic but a final round 74 lead him to crash out of the Top 5. The Greenbrier was his first event back since the US Open, and I expect to him to be challenging for his forth win in this event come Sunday. 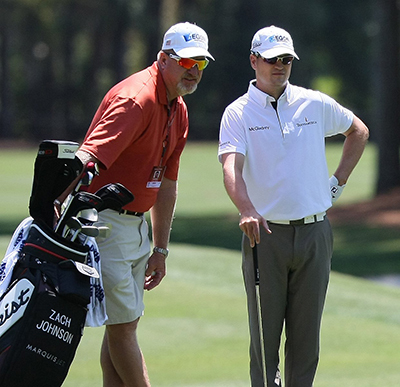 Zach Johnson 12/1 is another player who has a great record here, a win, two runners-up, a third place and two other Top 25 finishes is testament to that. Zach already has a win this year and six other Top 25s, three of which have been Top 10s. I think Zach finds this a special tournament as he has played in it several times before he got his card for the full tour, so I expect to see him in one of the final pairings come Sunday. I have tipped Ryan Moore 20/1 a couple of times this season and the lad from Tacoma, Washington, has a win and four other Top 10s so far this season. Ryan done well at the Travelers Championship firing an opening round of 63, it was his final round of 71 that let him and me down as I had tipped him that week, but hopefully he doesn’t let me down again this week. Sometimes you wonder about Kevin Na 35/1 ability to finish a tournament off, but he has won on the PGA Tour before back in 2011. 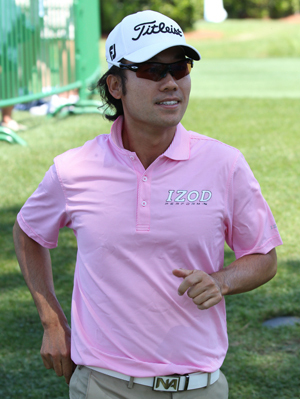 With two runners-up finishes, one of which was a defeat in at play-off at the Memorial Tournament after firing a stunning final round 64 and three other Top 10s at some point his great golf should see him through, but I expect the lad from Seoul to be in the thick of it again come Sunday. Chris Stroud 35/1 is another player we have tipped a couple of time this year and it was another Top 5 at last weeks Greenbrier Classic. Chris has ten Top 25 from nineteen tournaments so far this season, which shows great consistency, but he is still waiting for that illusive first PGA Tour win. It’s taken a while but Chris has more Top 25 finishes this year than any other year he’s played on tour and I think his maiden win is not too far away. To be honest it’s been a nightmare season for Troy Matterson 150/1 – 200/1 with PaddyPower with fourteen missed cuts from nineteen starts, so you may ask why he is my outside tip this week. Well Troy shot a 61 in his second round at last week’s Greenbrier Classic and turning up at a track that has seen him have a runners-up finish two years ago and two other Top 10s and at this price I think he could be worth a pound each-way.